Mountain Charmer in an amazing location!! 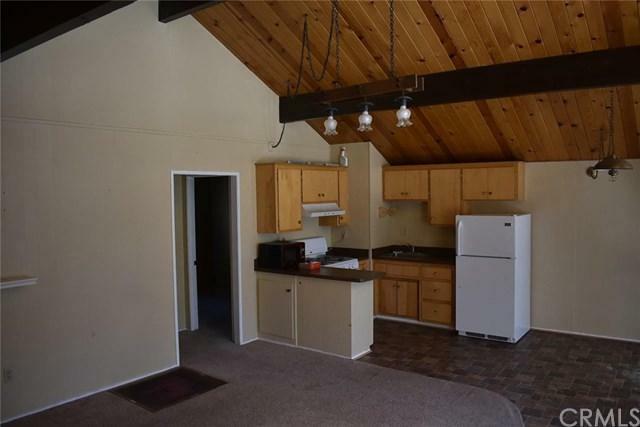 This 2 bed, 1 bath cabin has all the weekender could need. 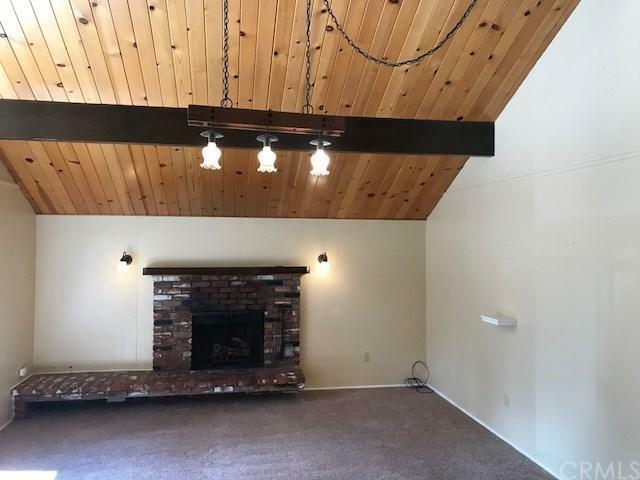 Open kitchen/dining and living room area with a big brick fireplace, lots of south facing windows for great light, and just a short walk from the village and Country Club! This great mountain cabin features 2 nice sized bedrooms, including one with a slider to your rear deck and the great outdoors, and one full bath. 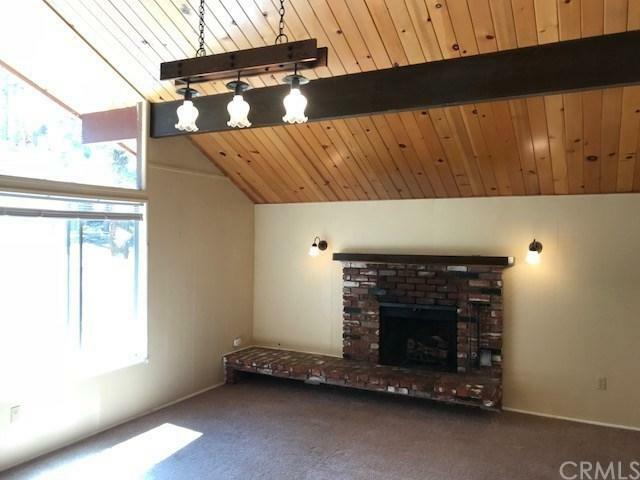 This adorable property also sports vaulted, open beam, and knotty pine ceilings which gives that great mountain feel. Imagine just being minutes from trails, skiing, snow boarding, live music and great food here in the Angeles National Forest while still being only 2 hours to LA, Orange County, San Diego and Las Vegas. Just minutes form Mountain High Ski resort and easy access from the 15 freeway, make this mountain retreat your home base for all of life's adventures. 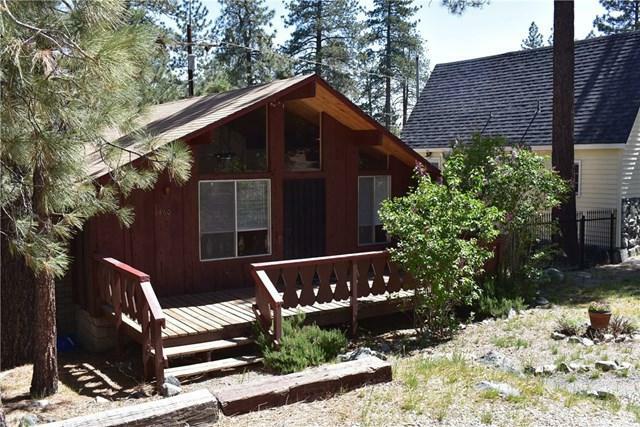 Don't miss this chance to own a piece of picturesque Wrightwood. Sold by Angie Santo of Crmls.